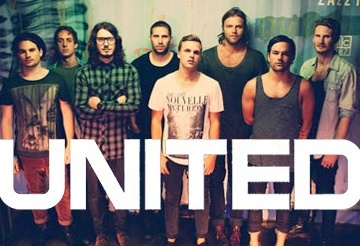 Worship together are giving away a free mp3 of Hillsong United’s song You, along with the Lead sheet music for four other songs. This is taken from their new live album, and if you normally like Hillsong United’s songs you’re bound to like this one too! You’ll need to create a Worship Together account to get the free download.